Steven Silverman became the latest EPT champion, recently, after coming through a tough finale in the EPT Grand Final €25,000 High Roller. Although his name might have slipped under the radar somewhat thanks to Steve O’Dwyer’s performance in the Grand Final’s Main Event, Steven Silverman’s victory in the EPT’s High Roller was no less impressive. Having qualified for the tournament via a €3,000 satellite, Silverman had to overcome a host of world-class players, such as Igor Kurganov, Toby Lewis and Vanessa Selbst, to claim his first EPT title and €775,400. 121 unique entries and 37 re-entries conspired to generate a prizepool of more than €3 million and when the final table kicked off there were a number of strong candidates for the €1 million top prize. However, reputation and previous form will only get you so far at the poker table and as the finale evolved the likes of Kurganov, Lewis and Selbst all fell short of the top spot. 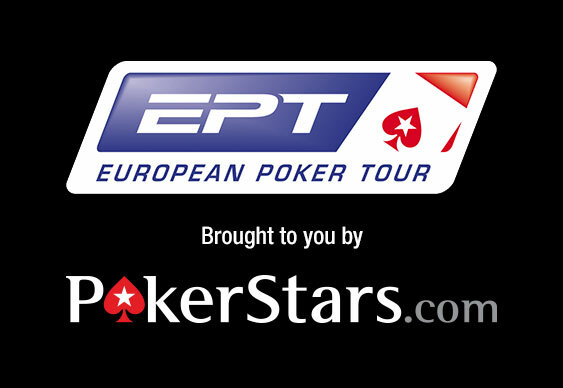 After the table’s three toughest players hit the rail just three stood just a few pots away from an EPT title. As the action continued Fadar Kamar succeeded in frustrating Anthony Gregg and Silverman until they finally agreed to divide the prizepool equally. That deal gave each player €760,000 and once Kamar hit the rail a good natured battle for the remaining €15,000 ensued between Gregg and Silverman. After a brief back-and-forth the money finally went in the middle with Silverman’s As Js eventually outracing Gregg’s pocket deuces. That pot secured Silverman his largest win to date and the honour of becoming this year’s EPT Grand Final High Roller champion.